bennettgavrish (Grade: A–) This is my second time through the series. 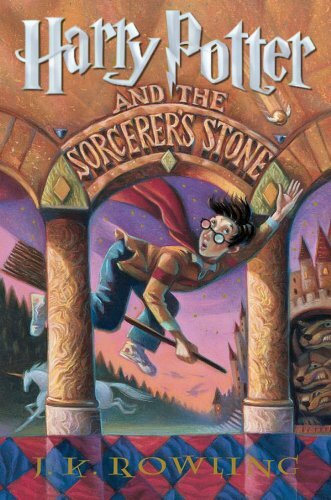 More than a decade has passed since my first reading of "The Sorcerer's Stone." Both Rowling's world-building and Harry's origin story remain as awesome as I remember them. The mysteries and revelations that dominate the second half of the book can be somewhat clumsy and convenient, but they succeed in raising the stakes of the plot. Bengtsson (Grade: A+) Words... they cannot even begin to describe how wonderful this book is. If you haven't read it yet, just drop everything and go to the library. That is an order. This is simply a must-read. Simply magical. Thinkerbelle (Grade: A) I enjoyed this book so much I could not put it down-a great read.